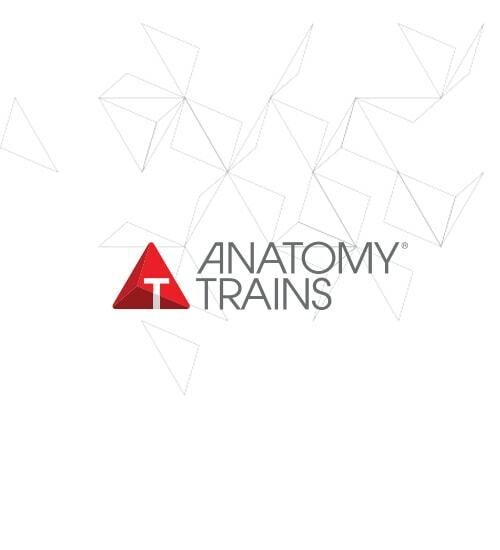 Anatomy Trains is a revolutionary map of the muscular connections through the fascial fabric of the body. Learn the 12 myofascial meridians that connect the muscles in functional units across the body – along the front, back and sides of the body, the spirals that wind around to connect the girdles, the lines in the shoulders and arms and the core line – a single continuity of myofascial fabric from the inner arch to the tongue, including the pelvic floor , psoas, and diaphragm. Each line will be briefly presented through a variety of graphics and palpation, and clinical or training relevance demonstrated, including visual assessment of common patterns seen with each line. See anatomy in a new way, and see the application of these holistic patterns to contemporary therapy and body education. Physiotherapists, rehab specialists, massage therapists, yoga and Pilates teachers, athletes and athletic coaches, midwives, dancers, PE teachers, personal trainers, and all forms of manual therapist are welcome. If cancelled less than 90 days before, full workshop price is required. If cancelled on the workshop date, full payment is required.